Summer is round the corner! 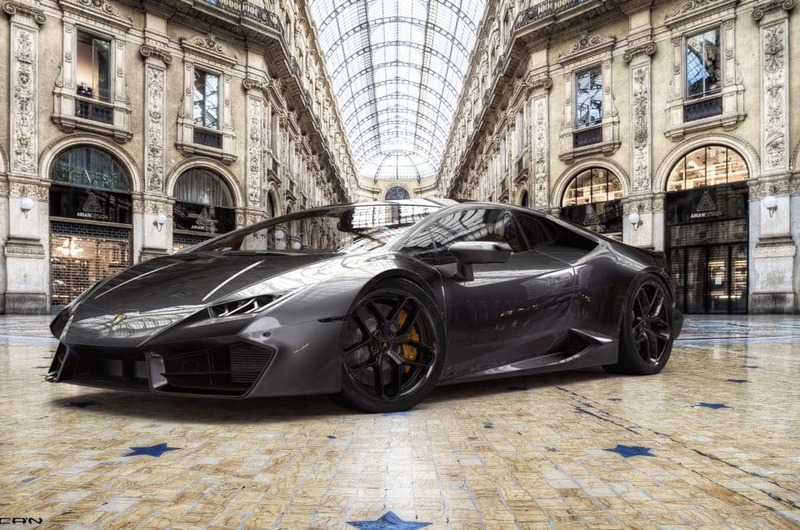 We have a wide range of amazing luxury cars among the best brands present on the market. Read below to know more! We ensure a perfect service. At the moment of the delivery, our professional operator will explain to you in details all the vehicle’s features. If you have further questions or requests, do not hesitate to ask. We are always at your disposal and you can reach us via phone, via mail or via WhatsApp. What are you waiting for? Summer 2019 in Sardinia on board one of our luxury car is the right choice for you! About Mercedes we propose you the Brabus GTS 600, V Class and the S Class Cabrio. Then, we have the Range Rover Vogue, a splendid 4×4. 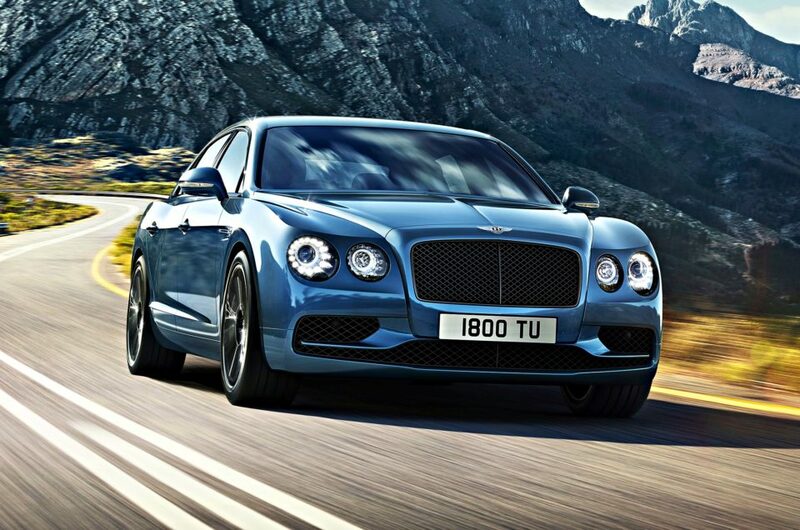 Lastly, we can offer you the most prestigious cars : the Rolls-Royce Wraith ,Rolls-Royce Ghost and Rolls-RoyceDawn. Sardinia is among the first italian beauties par excellence. A beautiful island with an emerald sea, situated in the middle of the Mediterranean Sea. This island is principally a mountainous region with a natural and intact environment(the presence of people does not seem to affect the territory). Sardinia it is surrounded by the sea, so you can see the water color changing down to the coves where you can find many famous resorts. Every summer a lot of tourists were attracted by this magical island and they come to visit exclusive places, such as Costa Smeralda with Porto Cervo were you can see combined the history and culture of ancient traditions with a joyful nightlife. 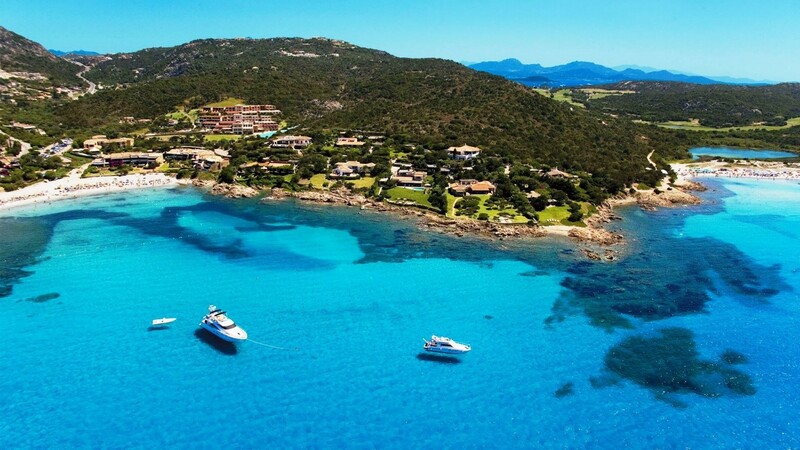 Another famous location in Costa Smeralda is Porto Rotondo, situated between the Gulf of Cugnana and the Gulf of Marinella, 13 kilometers north of Olbia(where ferries docking). Other beautiful and famous location is Porto Quadro, situated at Santa Teresa Gallura in the northermost territory of the region.There are a lot of natural beauties and attractions to see and a lot of activities to do. So do not waste your time and come to visit this beautiful italian island. Do not waste your time! 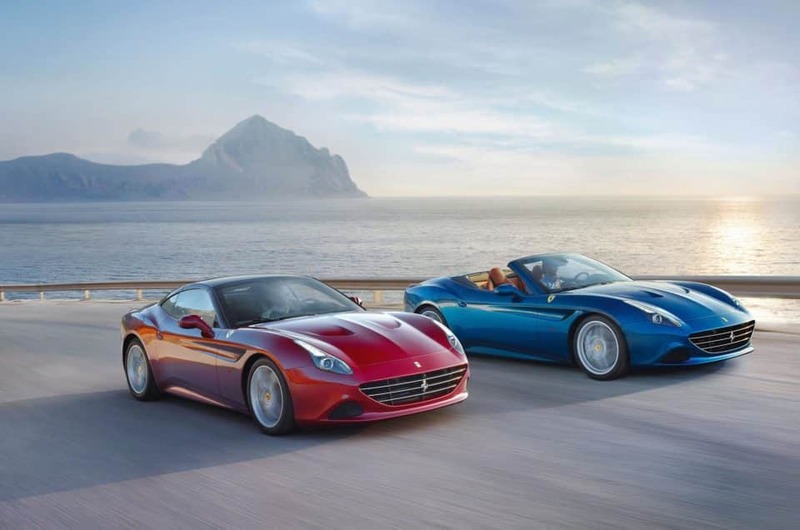 Contact us and spend your summer 2019 in Sardinia on board a luxury car! For any further information feel free to contact us. We are always at your disposal. Indeed, you can reach us via phone, via mail or simply via WhatsApp.